Apparently during his lost years, Jesus went to outer space. And I guess he needed a pressurized spacesuit to do it—you know, even though he’s God and all. 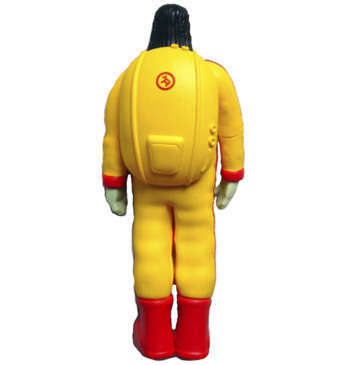 << Oh, and he can’t forget his life support backpack, either. 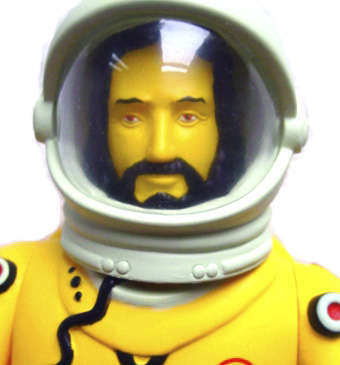 DOMA, the argentine company that designed the toy, says that Astronaut Jesus is “an elite member of the astronaut gods that have come to our planet since the beginning of time to shape our civilization and the world as we know it.” Really? 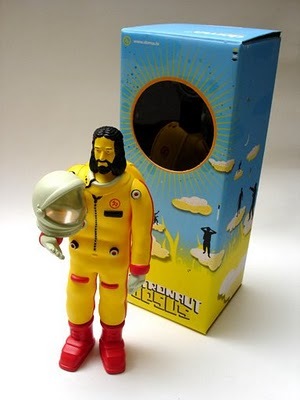 This entry was posted in Jesus Kitsch and tagged Astrojesus, astronaut Jesus, Jesus action figure, Jesus toys. Bookmark the permalink.